Heidi Berg is an art director and motion designer based in Los Angeles, California. Originally from West Jordan, Utah Heidi attended Utah Valley State College where she studied theatre, and Salt Lake Community College, where she studied graphic design. She transfered to The California College of the Arts where she graduated with a BFA. 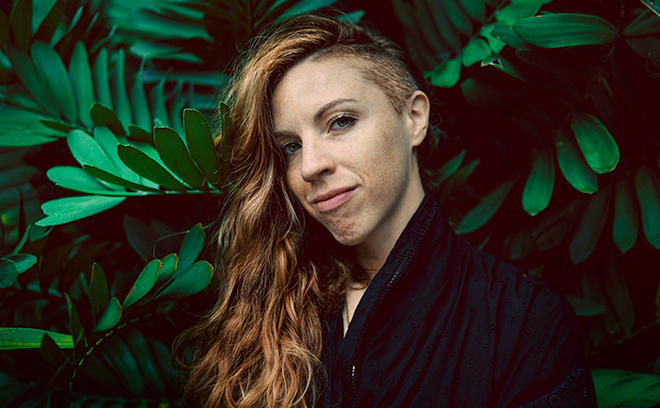 She has worked with companies including Volume Inc., Motion Theory (and, later, Mirada), Logan, Royale, MPC, The Mill, Gentleman Scholar, CAA, Elastic, A52, and others. Heidi has contributed to title sequences for TV series The Alienist (2018), The Terror (2018), and Pose (2018), documentary film Studio 54 (2018), and concept art for series Legend of Cambria (2018). In 2018, her work for The Alienist was nominated for an Outstanding Main Title Design Emmy.